It’s hard to be away from a Wi-Fi signal. The internet has become a very important part of our life. We want to be connected 24/7 to the social networks, make Skype calls or watch the latest YouTube videos. Slow internet, data limits, you know that nightmare. So, why not find a free Wi-Fi hotspot, when Wi-Fi can be found anywhere nowadays. There are hundreds of apps that promise to find free hotspots near you, but not all of them are useful. 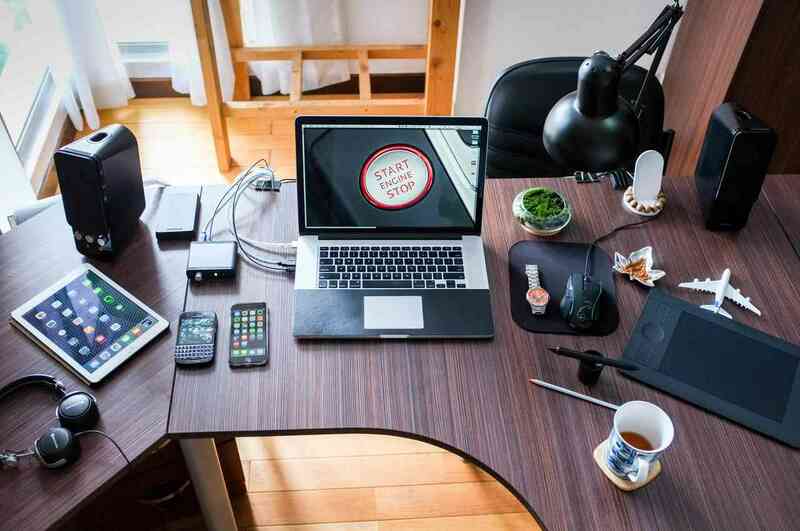 We have made a research and found the best Wi-Fi hotspot apps for Android & iOS that can help you find the functional and free connection anywhere in the world. 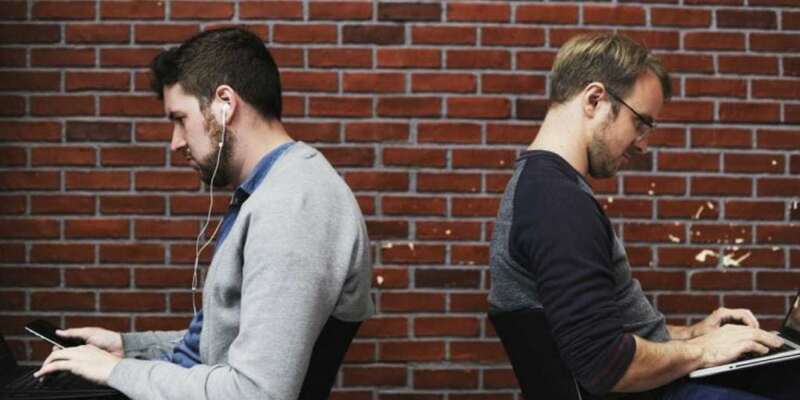 The apps below offer a relatively easy way to search through public Wi-Fi hotspots, some of them provide the passwords for private networks, but most of them include lists of hotspots that are completely free to the public. Keep reading to find out more. 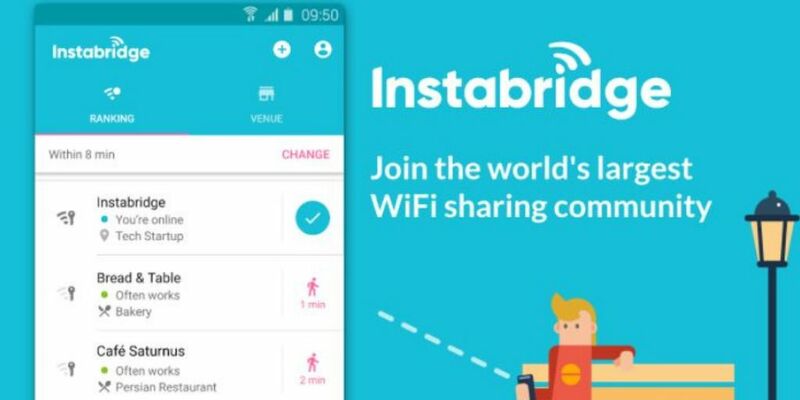 Instabridge is a nice app where crowd-sourced Wi-Fi connections and passwords are put together into a network of millions. One cool thing about this app is that it also includes secured connections, so as long as one person share the password, everyone with the app can enjoy the connection. 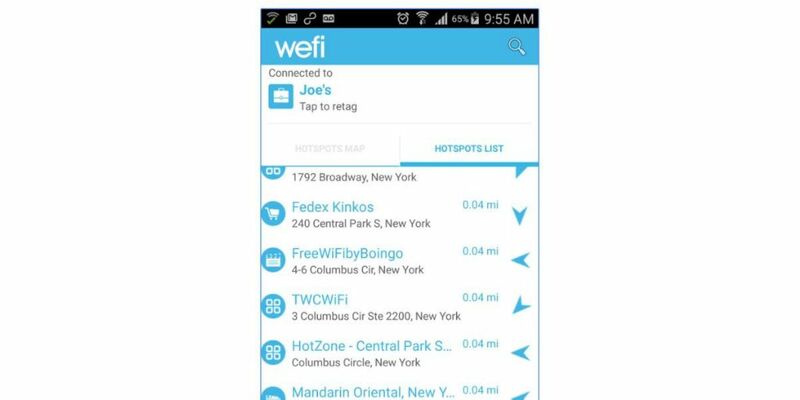 WeFi is a free app that helps you connect to open Wi-Fi hotspots. It’s working as a Foursquare for Wi-Fi. 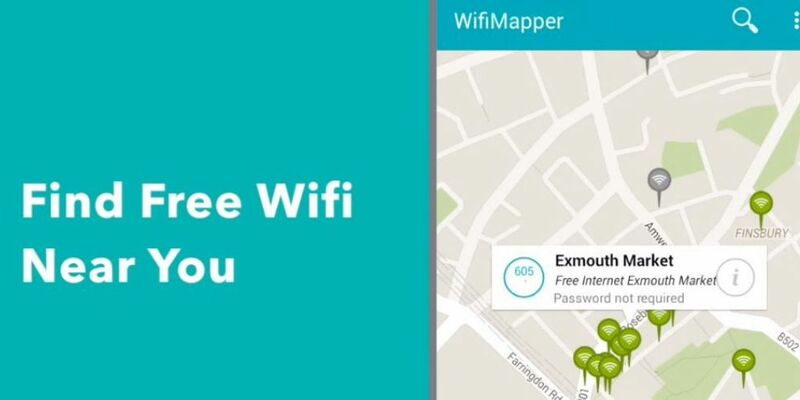 The app automatically connects you to any free Wi-Fi near you, based on the combined effort of millions of users just like you, who collect and share locations, password information with others. More then 7 million downloads and millions of hotspots, WeFi app will surely find the best hotspot in your location. World’s largest Wi-Fi community. This sentence truly describes this app. Over 500 million hotspots around the world. Wow, that’s impressive. WiFiMapper isn’t just an app, it is a living community where maps are refreshed weekly. Connect WiFiMapper with a Foursquare or Google+ to get even more information about the place where you can connect to the Wi-Fi hotspot. Do you want more? 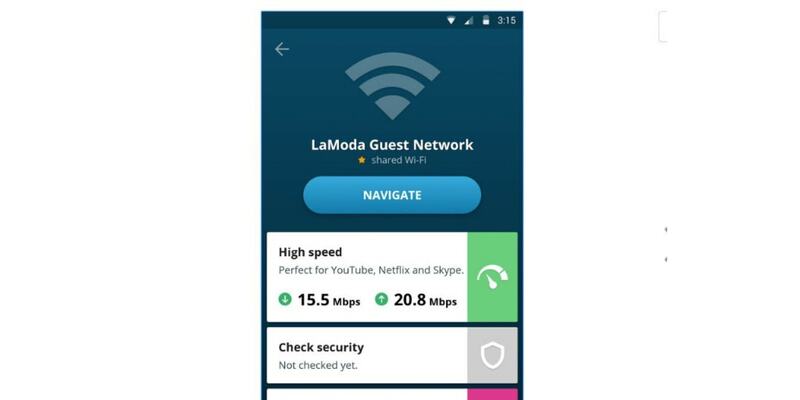 The app can sort results by speed, quality of the connection, type, and more. We all know Avast as one of the best free Anti-virus programs on the internet. However, Avast has also created an amazing Wi-Fi finder. Just download and run the app, and it will use your phone’s GPS to locate your current position and show you the nearest hotspots. Of course, you get more information about these hotspots – open access or requires a password. 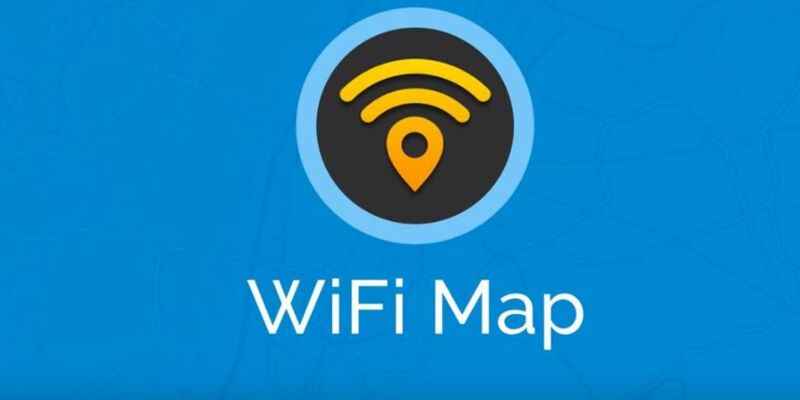 Wi-Fi Map is a free smartphone app for Android and iOS, where you can find more than 100 million Wi-Fi points to choose from. 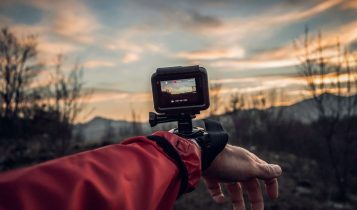 An excellent tool for people who travel a lot. It covers not only western regions, but you can choose hotspots from Eastern Europe, Russia, Middle East, Central Asia, and Africa. The community around this amazing app is adding thousands of passwords to protected hotspots each day, so you will never need to ask for permission. 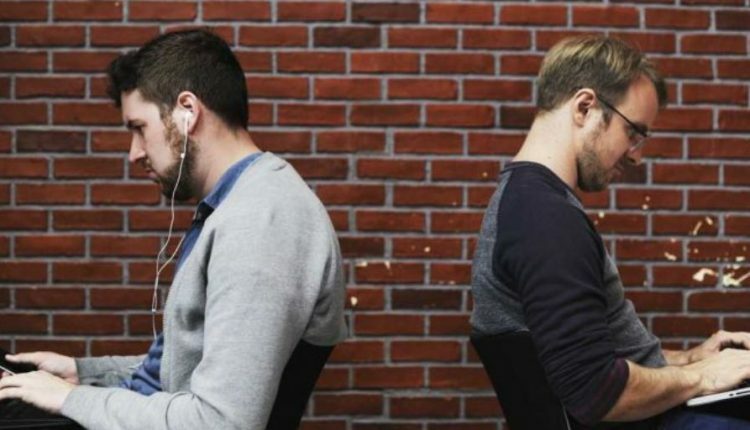 We introduced you some of the best apps for locating Wi-Fi hotspots and hope that these apps will help you stay online wherever you are.